Have a dream vacation on the Costa Valencia at the lowest price! Family vacations, or with friends! 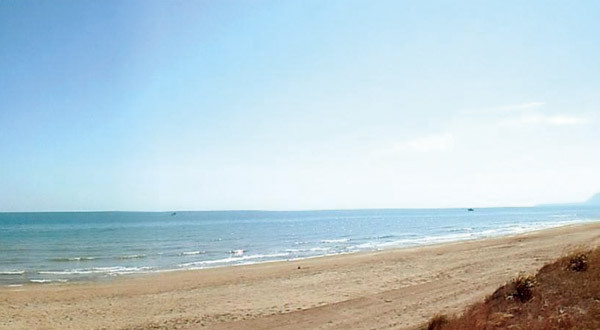 Enjoy our villas and apartments in the cities of Gandia, Playa Miramar , Piles, Daimus, all two minutes from the beaches and near all amenities! 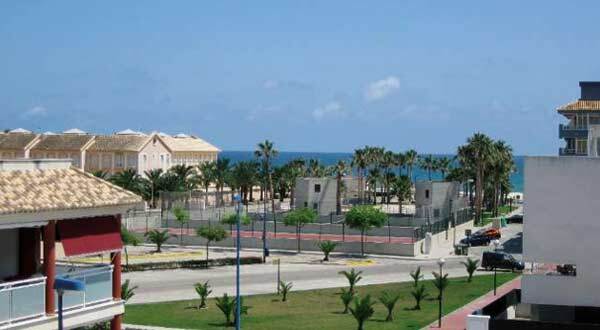 Discover our house on three floors at 50 meters from Miramar Beach! Sport holidays with swimming pool, tennis court and gym in the residence! In a new quiet area, with views of the sea and the mountains, you will find rest and relaxation! At less than 100 meters from the beach, with shared swimming pool, this apartment is ideal for family vacation! 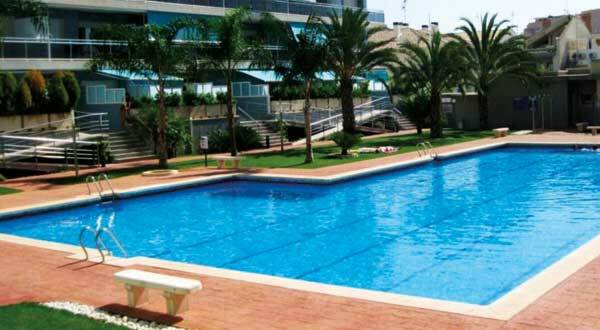 Beautiful villa of two floors situated in Miramar Playa (Valenciana community), 50 meters from the beach and shops. Apartment with fantastic views of the sea and the mountains, large swimming pool in the residence and dune beach in 1 minute walk! Want to book an apartment or know their availability? You can leave a message or contact us by phone.